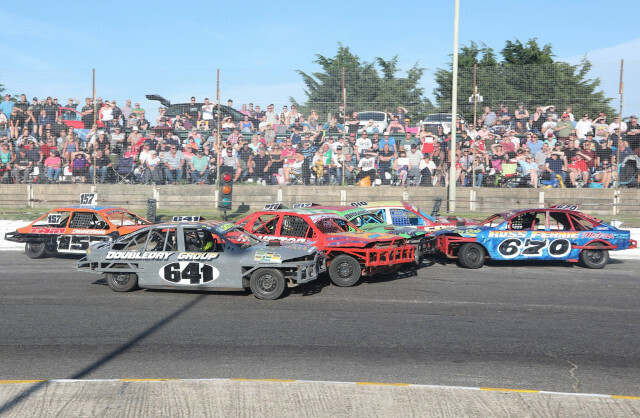 Skegness Raceway (Stadium) is a fun place for all the family, just 2 miles inland from Ingoldmells and easy to get to Skegness and the surrounding areas. The raceway features a 1/4 mile tarmac racetrack. 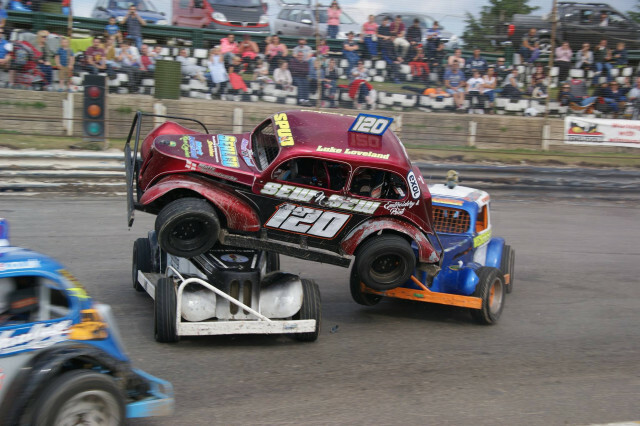 It's unique, wide, tight bends and short straights offer the best banger and stockcar racing in the country. Monster truck car crushing, car and motorbike stunts plus famous caravan bangers. A new glass fronted bar with full view of the racetrack is new for 2018! Skegness Stadium, Marsh Lane, Orby, Lincolnshire, PE24 5JA.